Be the next success story. Whether our customers want to target their marketing more precisely, run more effective product analytics, operationalize a data warehouse or process and prepare data faster, Astronomer gets them there. 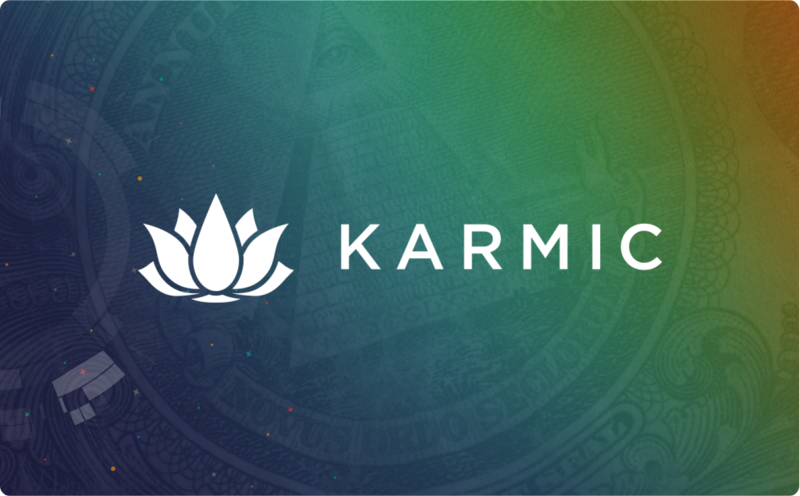 Karmic, a growing startup and expense management platform, leverages Airflow to to sync their application database (Postgres) to their data warehouse (Amazon Redshift) whilst complying with security requirements. In doing so, Karmic can fully embrace data centric solutions, better understand and serve their users, and stay agile at a time of constant product iteration. Powered by Apache Airflow, a PMC data scientist has built the foundation of the organization's entire data infrastructure. 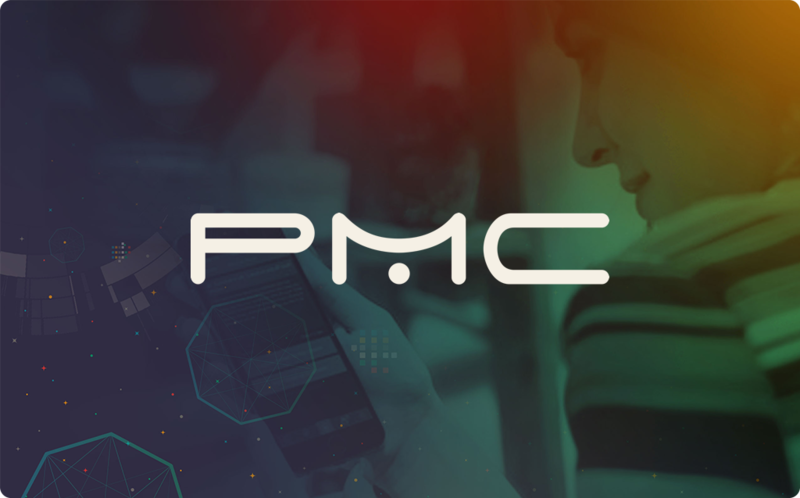 Trusting Astronomer to automate and manage the workflows that feed their metrics, PMC is able to focus its efforts on machine learning and content analytics to better understand and serve their users. Want to see Astronomer in action?